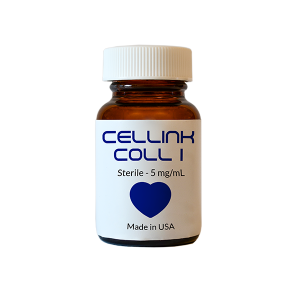 CELLINK® BONE bioink offers the same printability and natural 3D environment as CELLINK® Bioink with added biofunctionalization. This bioink is composed of tricalcium phosphate osteoconductive particles to enhance bone tissue engineering applications. 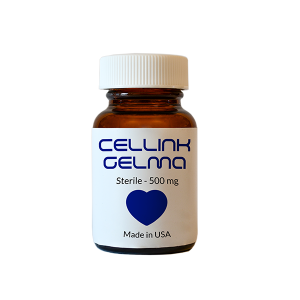 Use our CELLMIXER to mix CELLINK® BONE with a high concentration of cells and enable a one-step bioprinting process. 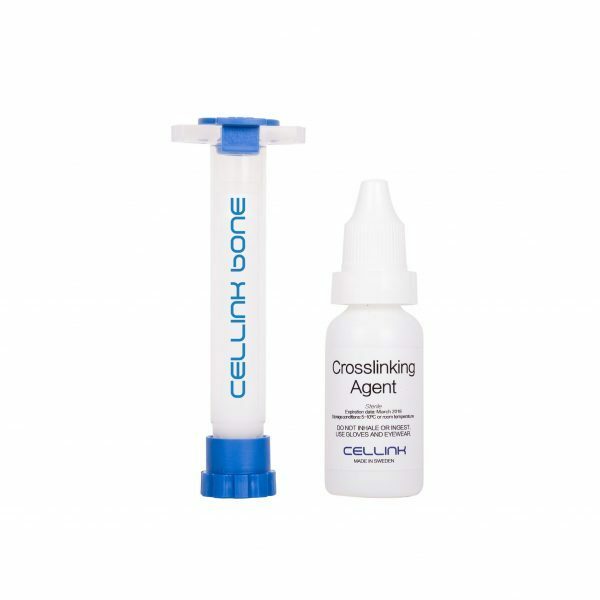 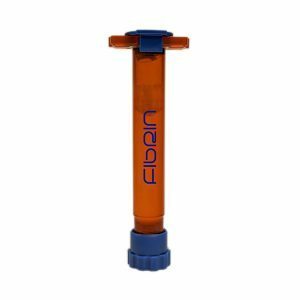 After bioprinting, CELLINK® BONE crosslinks easily with the included ionic crosslinking agent.